Boosters are used to restore hydration and suppleness to the skin. This technique cn be used on the face, or elsewhere on the body like the hands, décolletage etc. 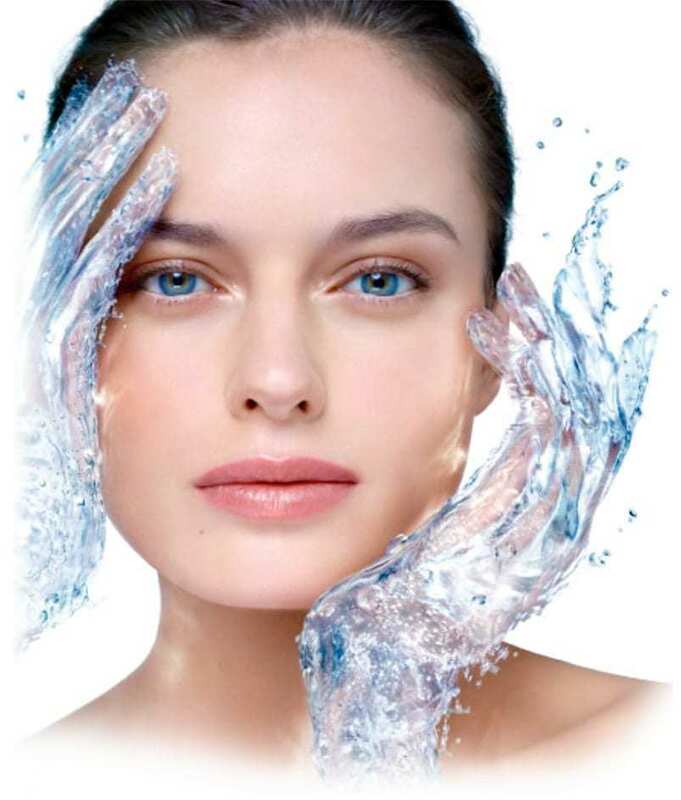 The soft infusion of Hyaluronic Acid specially made for skin rejuvenation is injected under the skin surface with little or no downtime with results visible within a few days.